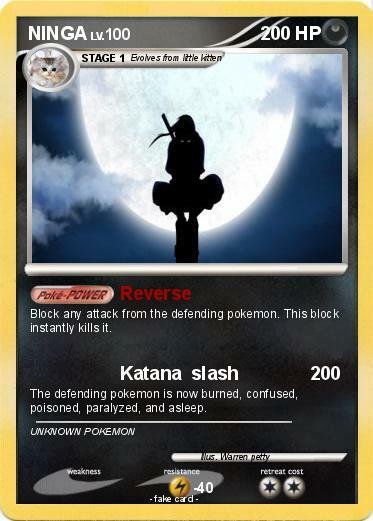 Block any attack from the defending pokemon. This block instantly kills it. The defending pokemon is now burned, confused, poisoned, paralyzed, and asleep.